Ms. Neelmani Mandi belongs to the Scheduled Tribes. She hails from a very remote village bereft of any basic facilities. She lost both her parents early in life. 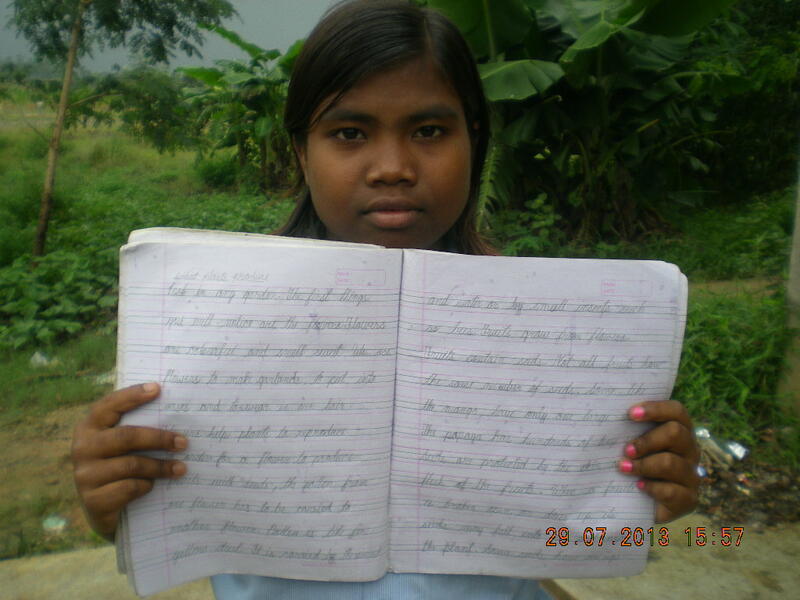 When we approached the joint family for the purpose of adoption for her education, she and her sister, Mangali, were staying with different relatives in different villages as, on account of limited resources, it was not possible for them to take care of all the sisters. 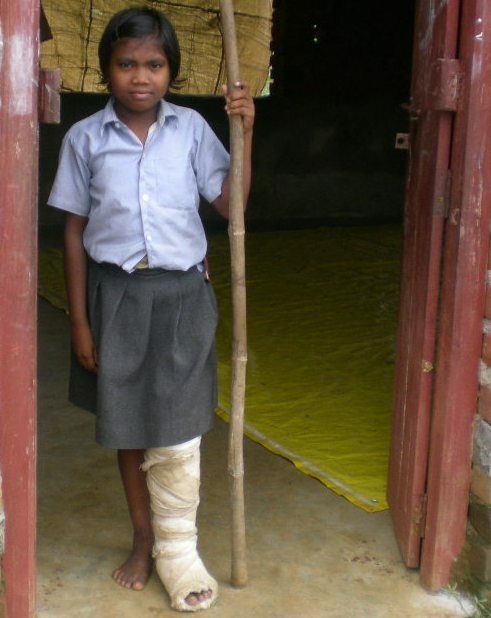 She was adopted by the school along with her little sister, Ms. Mangali Mandi, for her education on 10.07.2010. Since then she has been living in the school like a member.